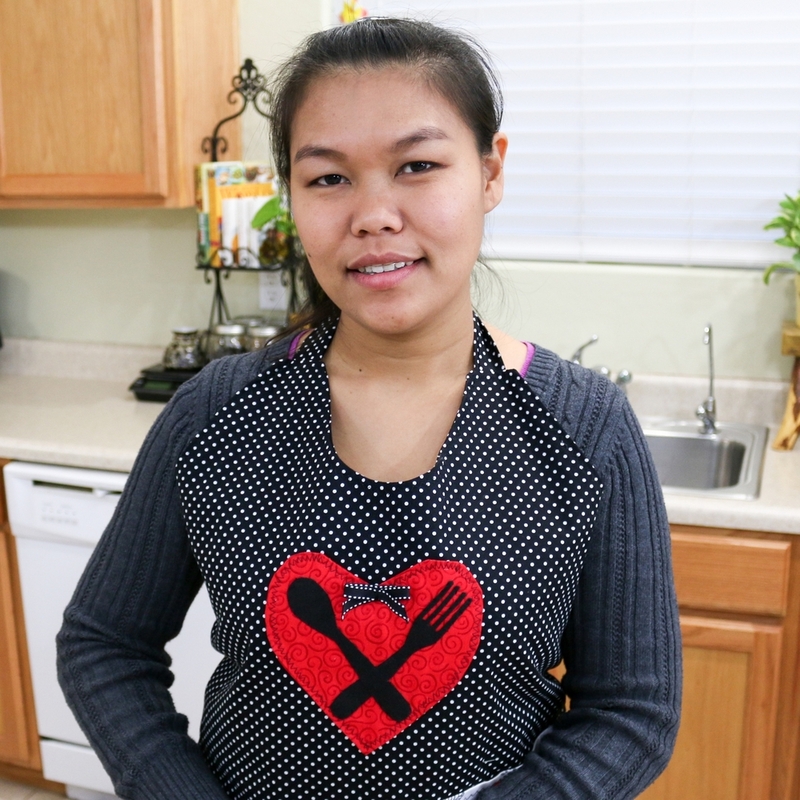 Spoon Fork Heart is an online cooking show that was created in 2015 by Siri Vichainchay and Joseph Carmichael. Siri is the face and personality of the Spoon Fork Heart cooking show. She is also responsible for recipe research and development for each episode. Her creative expertise in the kitchen is the cornerstone of the show. Joe is the primary "tech guy" and responsible for producing the cooking show. He manages the website and social media accounts, and is responsible for developing the business side of the Spoon Fork Heart brand. We believe that food shouldn't just be eaten, it should be enjoyed and celebrated in all forms and flavors. We believe that great food should be enjoyed with family and friends. In Thailand there is a saying, "Kin khun deo, mai ar roi" (กิน คนเดียว ไม่อร่อย), which roughly translates to, “Eating alone is not delicious”.